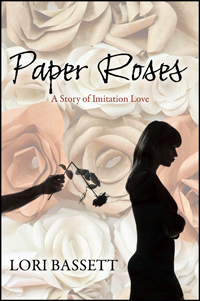 Lori Bassett’s “Paper Roses: A Story of Imitation Love.” Have you ever lost yourself so badly that you didn’t recognize the face staring at you in the mirror? I fell, so hard, in love with a man who turned me into someone I didn’t know. I became his pawn and he put me where he wanted me to be. Eventually, he tossed me aside like yesterday’s trash. But, there is life after misery. I survived and I am really happy now. Previous Previous post: Make Your Memories Last With Our One-Click Publishing Suite!